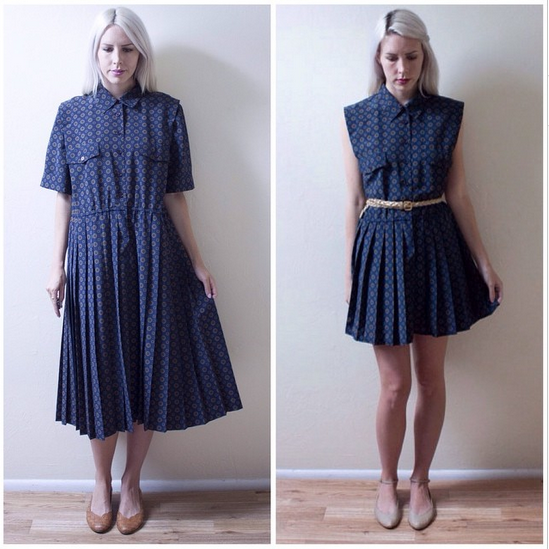 ⠀⠀Ladygirl Vintage: A Few Recent Re-fashions. Another easy fix. Took off the shoulder pads, long flowy sleeves, and hemmed up the length. Added a belt to create a nice, feminine silhouette. Shortened the length on this one and left the sleeves long, but tightened them to look more put together. Added a belt to complete the look. Really love this one. I justo came here throught Refashion Co-op! Your Blog is now on my Top 3 of Refashion Blogs! 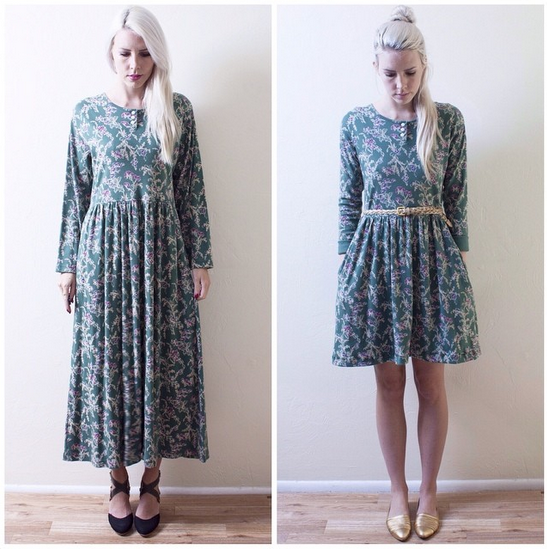 You love dresses as much as I do, and vintage too! 2 things we both love! 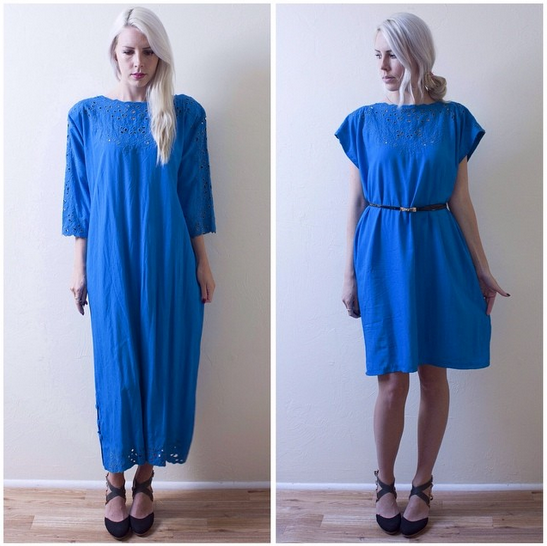 Great refashions here on your Blog!